Do the clocks make a ticking noise? 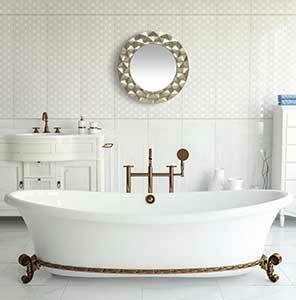 A standard quartz movement will make a ticking noise, regardless of whether or not the clock has a second's hand. There are sweep-second movements which do not make any ticking noise. This technology has improved over the years. How does the Radio Controlled clock work? The US Government operates the world's most accurate clock, the atomic clock, in Colorado. This atomic clock is the standard reference for the correct time. The time is broadcasted 24-hours a day via a low frequency radio signal. When the sun goes down, the earth's upper atmosphere reflects these radio waves, allowing the signal to reach all continental US locations, and most of North America. Radio controlled clocks receive this signal through an antennae and will decode the signal through an internal computer, synchronizing themselves each night . How does the quartz movement work? Do you have any tips on how to hang my new clock? Do you have any tips on where I can find some help to hang/ set up my clock? Why do I need a clock when I have a cell phone? We are firm believers that while your phone can tell you the time it cannot do a lot of the things that a clock can. 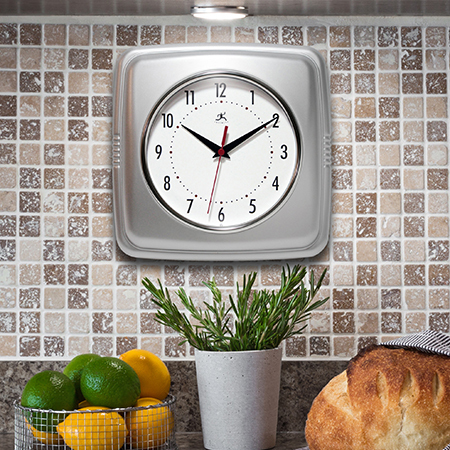 Take a look at how a clock can add to your home's decor or even improve your health! What type and size clock should I get? Before buying a clock think about where you would like to put it. Will it go on a tabletop or on the wall? Will it go inside your home or office or outside? Once you have answered these questions think about the size of the space the clock will go. 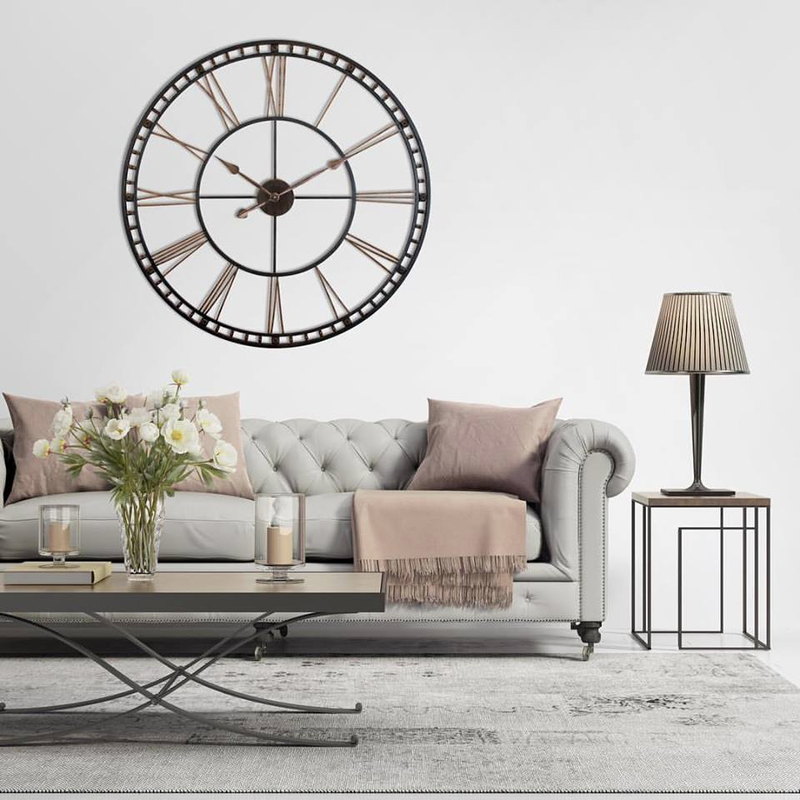 A large clock can make a great statement on otherwise empty, boring wall. 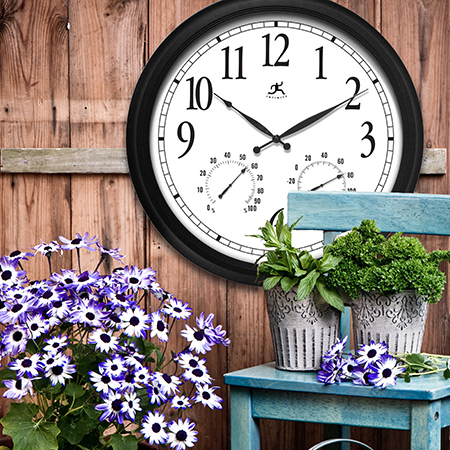 A small clock can add just a touch of color in a smaller space.